First let me ask you one Riddle. What is difference between Riddle and Puzzle? This is the puzzle which has riddled me for sometime. In common usage Riddle and Puzzle are used interchangeably The difference between Riddle and Puzzle in simple term is that Riddle is verbal and that it describes, in some way, a thing. Under this definition Visual Puzzles, Maths Puzzles, Sudoku Puzzles and Printable Puzzles are not riddles. 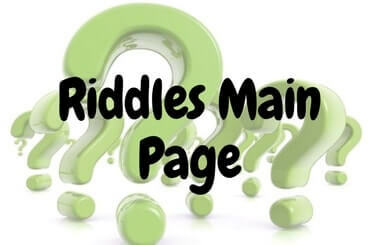 Here is the list of Riddles which one can solve on this website. Click on the corresponding links to go the Riddle page.